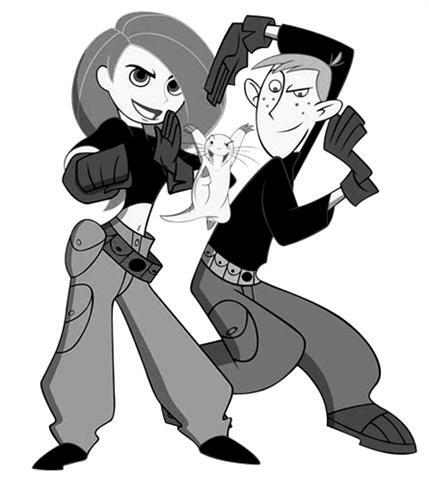 Who doesn’t like watching Kim Possible Television Series? 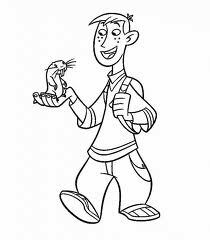 This is one of the best Disney’s cartoon TV series. 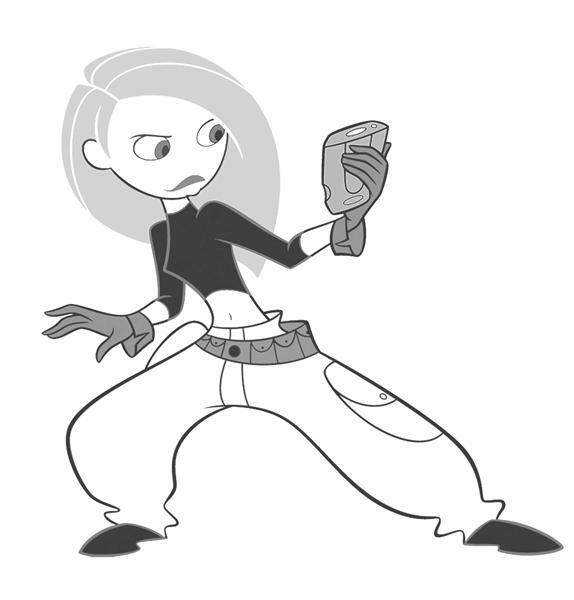 Kim is a Middleton High School Student who is pretty much lucky to have super cool part time job, which is, being a secret agent. 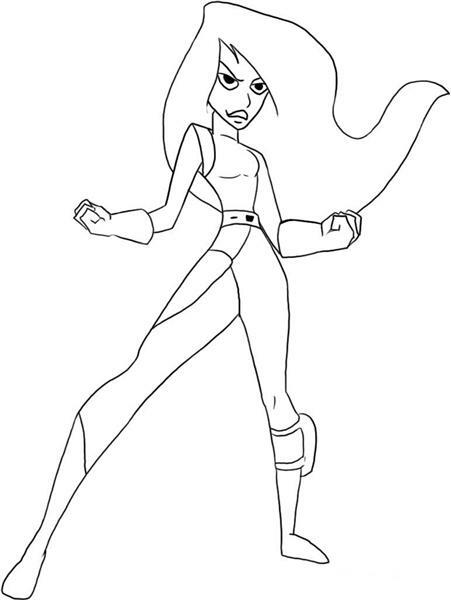 If you one of Kim Possible fans, like I do, you may look at her coloring pictures at Kim Possible Coloring Pages. Print them out, put colors in them, and hang it up on your bedroom wall. 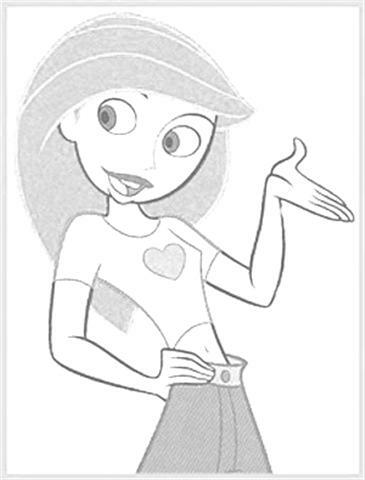 There are some steps if you are interested on downloading her picture from Kim Possible Coloring Pages. It is very simple. Just click the thumbnail image you choose to print, if it doesn’t work try to click it twice. The image will now be saving in your computer. After that, you can simply print them as usual. 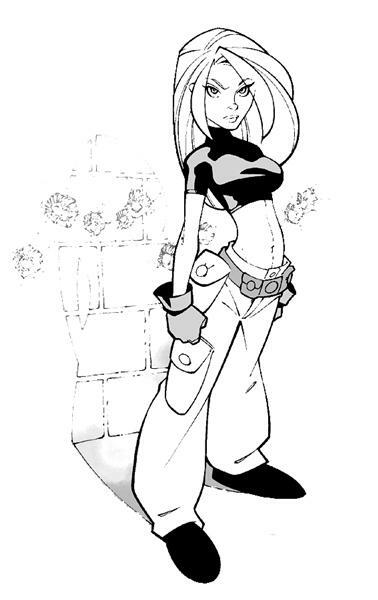 You can look at her 20 pictures first before you download them. In some web, you can even see her short movie scene. 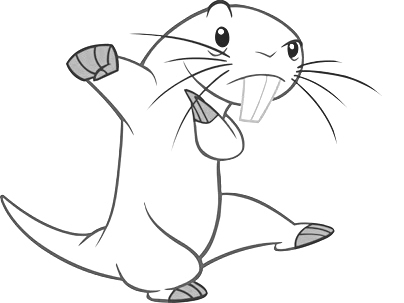 The coloring page is available both for kids and teenagers. 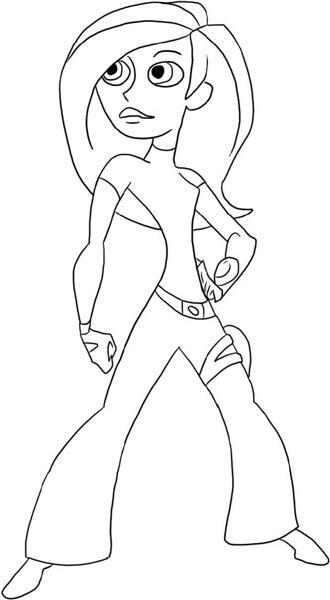 Free download Kim Possible Coloring Pages are made in order to provide activities for kids and teens save and fun. 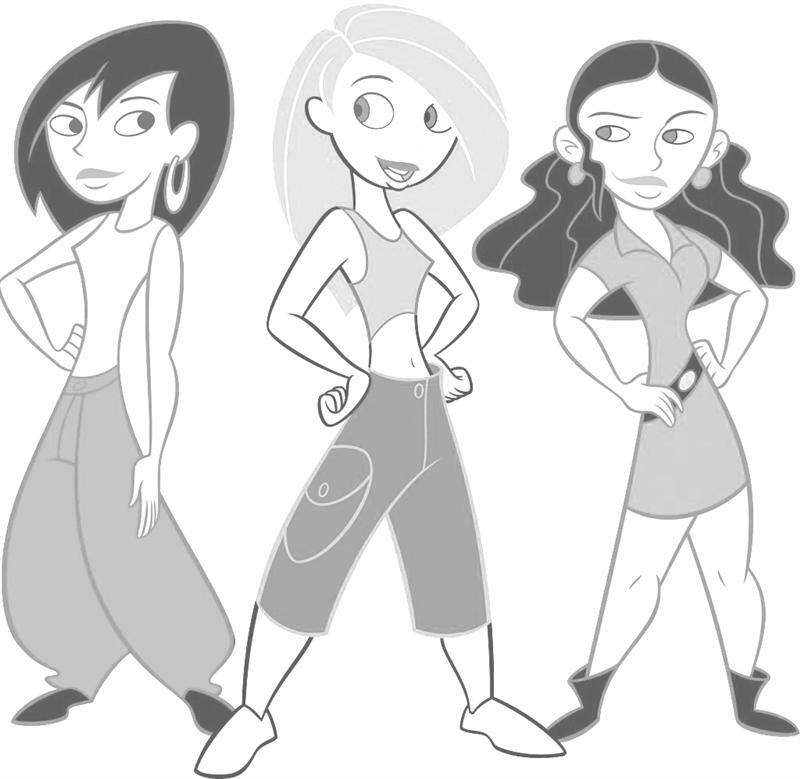 Her movie also conceives positive things about teenage girls. 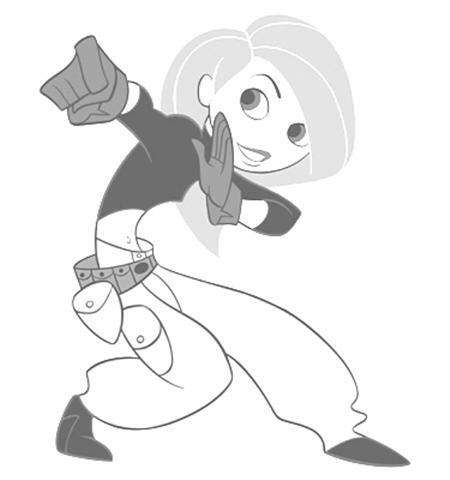 That is, to be school girl who will defend her country, and also, dealing with her problems in family and school as well. 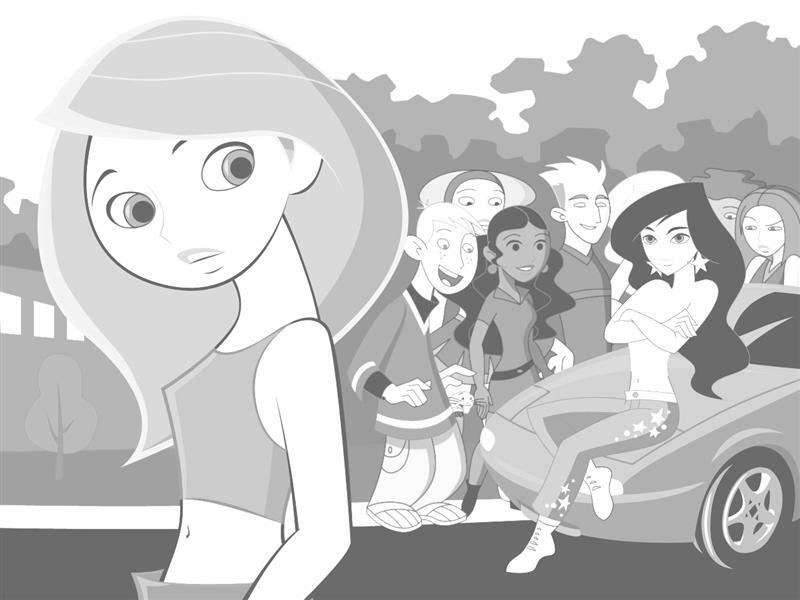 Now let’s watch and start to color.